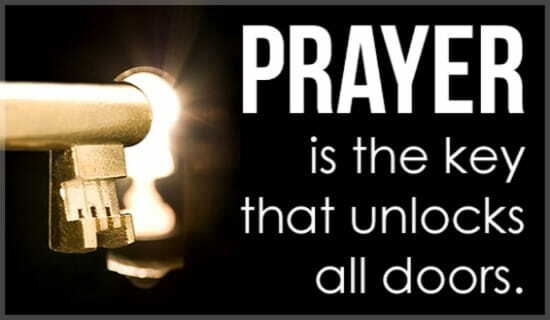 Prayer is a vital and integral component to the ministry at Agape Baptist It is the current whereby our ministry is able to flow in an excellent way. We have an awesome Prayer Team that is charged with undergirding our Pastor and the congregation during Sunday services. Additionally, they intercede on behalf of individuals so that each person’s needs can be met before they leave the sanctuary. Increasing your trust and dependence on Him.